Who would have thought that springtime would be so warm. As for your Irish cream, thinner and lighter might not be a bad thing. Just think …if you had your version you might become thinner and lighter. Haha. Yes… the spring is beautiful! (at my house, it is super cold and rainy, so I’ll take this sunshine any day) as for the thinner and lighter… one can hope. maybe someday we can try this with a lighter milk and see how it tastes. Great blog and what wonderful weather you are having – better than Andalucia! Thanks for the compliment. As for the weather, I just returned home to snow… brrrrr! Unfortunately I am nursing and cannot drink alcohol but this looks delicious. Greetings from Lima, Peru !!! I found your blog and wonderful recipes and I am goin to give quite a few of them a try using Peruvian PISCO as the basic alcohol ingredient. Going through this particular recipe I am not quite sure what is what you call “half and half” (an uncle of mine used to smoke a pipe tobacco of this name/brand but I doubt very much you are referring to this 😉 ) Could you please enlighten me on this? Hello Juan, thanks for reading! I’m very glad you found us. I can’t wait to hear how the infusions turn out with the Peruvian Pisco! So, the “half and half” is a dairy product that is a mixture of one part milk to one part cream. 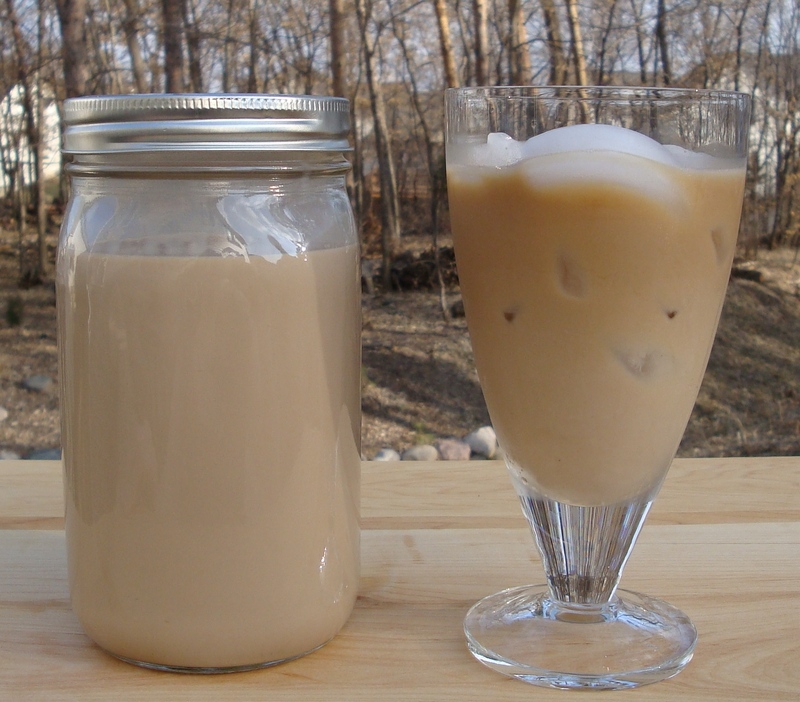 Many Irish Cream recipes simply call for heavy cream, so you can just use that if you wish! I hope you try this, it is really tasty and easy! I’d love to be able to make this, but I am allergic to almonds. What would you suggest to substitute for the almond extract? Stephanie, I think you could just leave the almond extract out entirely. If it tastes like it is missing something you could probably substitute hazelnut extract or something similar, but it may not need it. 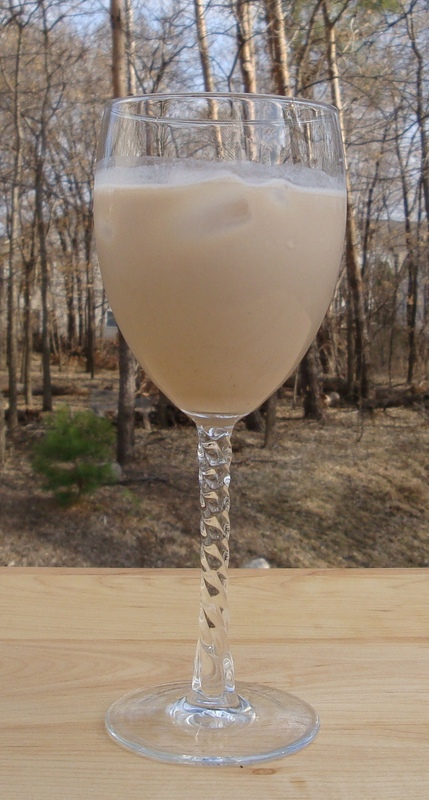 I like to fill a wine glass with ice, pour Bailey’s in, and let the ice melt to thin it a little (I find Bailey’s thickness to be a little much), so maybe this recipe will do the trick for me. Loving this blog!! !